Elaina is the Financial Planning & Analysis Associate for WRI Ross Center for Sustainable Cities’ Global Operations team. Elaina supports the network budgeting process, expenses and forecasts, funding allocation, and spending in close coordination with DC Project Coordinators and International Operations teams. 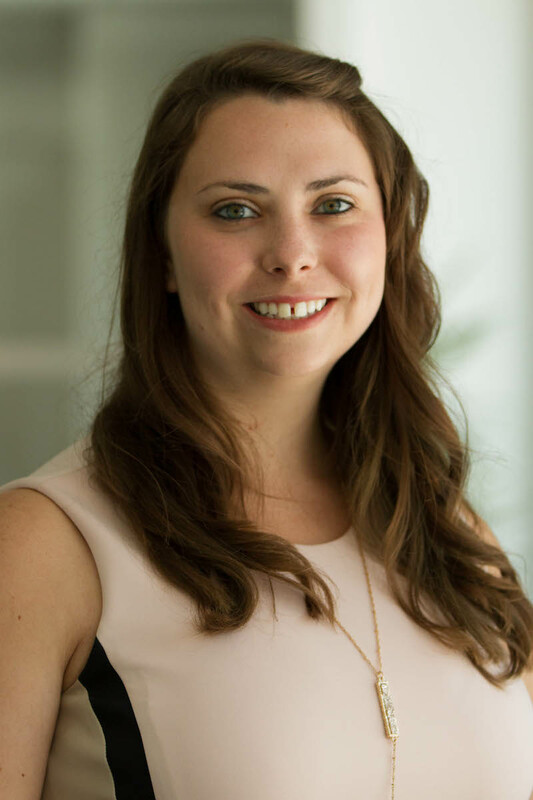 Prior to joining WRI, Elaina worked for four years at Mathematica Policy Research in business proposal support as a Proposal Associate and Pricing Analyst. Elaina also lived and studied abroad in 2013 at the Scuola Di Amministrazione Aziendale in Torino, Italy. Elaina holds a Bachelor of Science in Economics and Business Administration from the University of Nevada, Reno. Elaina loves living in the city and exploring new avenues for adventure. Outside the office she likes to paint, go camping, snorkel, scuba dive, ski, cook and travel!